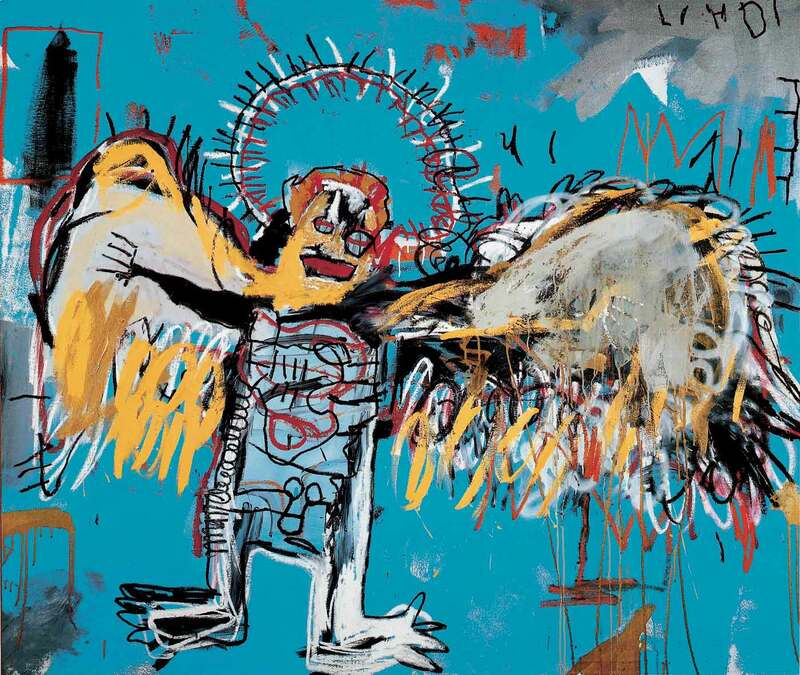 Fallen Angel is a painting by Jean Michel Basquiat created in 1981. I really like this painting because I think it depicts that sorrow and anger that a "fallen angel" would have gone through. Fallen angels according to religious views are those that are banished from Heaven. 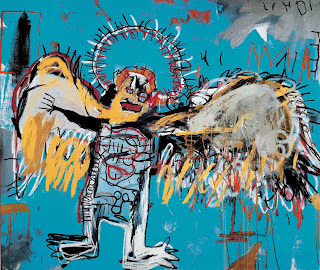 In a way, I believe that Basquiat was trying to convey that he was a fallen angel. This painting has so much emotion in it. I really enjoy Basquiats works because they are unlike anything I have ever seen before.